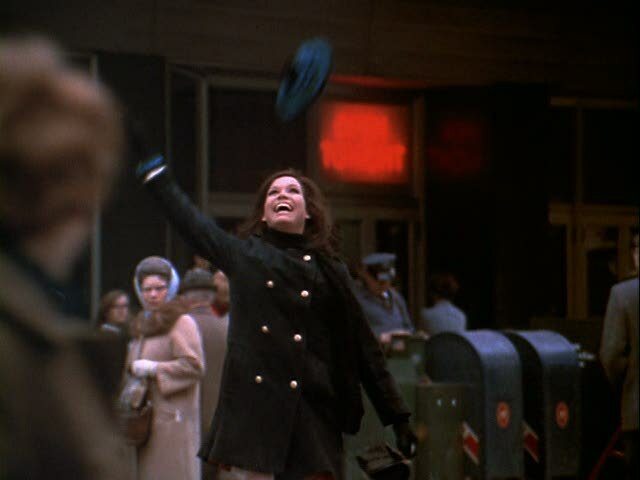 I, along with tons of other "Mary Tyler Moore Show" devotees of my generation aspired to be you. Independent, childless, career-minded and self sufficient. Great qualities in anyone. But as I was busy being independent, childless, career-minded and self sufficient, I was also, alone. Oh, I had great friends, family and pets so I can't really say I was totally alone but at 38 years of age, I yearned to have a "significant other" in my life and that didn't look like it was going to happen any time soon. 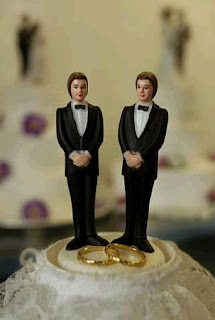 I attracted married men and gay guys like a moth to a flame. I learned that married men liked the fact that I was independent, childless, career-minded and self sufficient. Who knew? I do not judge. The heart is fragile and the human psyche is complex. There are times in life where emotions take precedence and relationships flourish despite all odds. When a married man was honest about his marital status, rebuffing his invitation for a date was easy. "I'm flattered you would ask, but I'm not ready to get into anything complicated." It worked well. No feelings hurt. He wasn't thinking with the head above his shoulders anyway. When the married man in question was dishonest about his marital status, cutting him loose was as simple as "You have deceived me". Those words worked well, summed it up nicely and were positioned directly towards his jugular vein. I'm not saying it was easy, but as painful as it was, I knew that choosing a deceitful man as a partner would be a mistake for me. He gives you his work or cell number only. He prefers weekday "lunch" dates. Friday and Saturday night dates are rare. Sundays? No way. He is vague about where he lives and you have never been invited there. He doesn't use a credit card when you see each other. 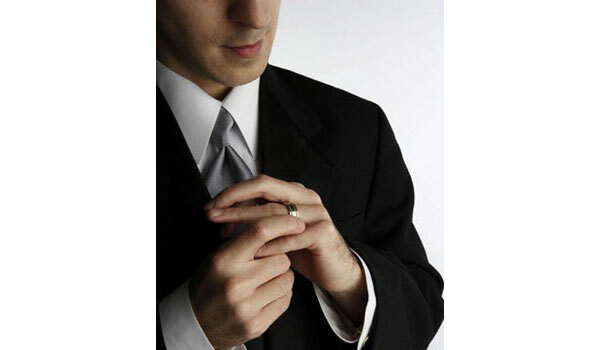 He rubs his ring finger on his left hand. Bottom line: If you think he's married, he probably is. Trust your gut. Be direct. Ask him. I love gay guys. Always have. Always will. Fashion, The Academy Awards, decorating, food and current events are common topics of conversation and the conversation never seems to end. They are like having "girlfriends with a twist". The gay guys that I have loved, loved me back. Platonic hugs and kisses on the cheek, phone calls to "make sure you were OK", remembering me on special occasions. My cup runneth over. But sadly, having gay guys feature predominantly in my life was not conducive to developing the heterosexual relationship of my dreams. It was clear that in order to be a healthier me, I needed to create a little "hetero-time" for myself. My gay friends were all I wanted and then some, but I knew in my heart that if I ever wanted to be in a romantic relationship with a man, I would have to (reluctantly) nurture non-gay relationships. In 1995, my best gay-friend, Rob and I discussed my dilemma and decided to work on it together. The first step was redecorating my bedroom. "Early Teenager" was what he had dubbed it and now it was time for a change. "If you build it, they will come" he said, quoting the famous line in Field of Dreams. Our "break-up" came much sooner than I had anticipated. Three months after my "fabulous" bedroom make-over, Rob died. He was only 33. One day I will write all about Rob and the indelible mark he made on my life but for now it remains "too soon". Oh, Joan. I'm so sorry about the loss of your friend. I completely understand that even 15 years later, it's still too soon. A year after "virtually" bumping into you, I am still amazed at the similarities between us. As I stand on the precipice of my 38th birthday, living life as a single woman, who is childless, fun and self-sufficient, I have very much been thinking about how to begin to love myself and the person that I am even when I'm not the person that I thought I'd be. I look forward to more of your free advice. Heather - You really are in the same place as I was at your age. Very weird. If everything works out as well for you as it has for me, you will be a very lucky girl. Joan - From your mouth to God's ears!